Dubai: Plurality and multiculturalism in the UAE have long beckoned migrants looking for a new stable home where they have been welcomed by a open-minded Emirati population since the country’s founding on December 2, 1971. And 47 years later, expats say ahead of National Day that the UAE is a shining model of cosmopolitan tolerance where peoples from more than 200 countries live and work in peace and harmony. Nasif Kayed, CEO and founder of Arab Culturalist consultancy based in Dubai said the country’s strength is its diversity. “Dubai has always been a very cosmopolitan society that has enjoyed its differences and its religious and ethnic backgrounds,” said Kayed. 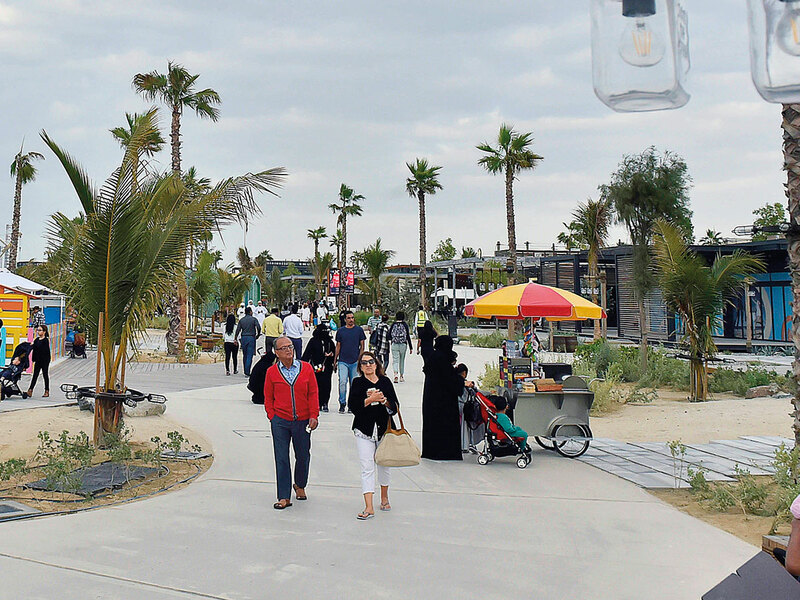 Tolerance for other peoples by Emiratis from years past has helped create an oasis of calm throughout the year, where people are free as long as they respect other local cultures and traditions, he said. A prime example of plurality and tolerance are the beaches in Dubai, he said, such as La Mer, Jumeirah Beach Residences or on The Palm Jumeirah. “You walk along the beach and you see so many kinds of dress. Everybody is happy,” he said. Ivano Iannelli, CEO of Dubai Carbon Centre of Excellence, is a longtime Italian expatriate living in Dubai who believes the secret to the emirate’s harmony is the coming together of many nations — much like the ancient supercontinent of Pangaea. Dubai could issue a new passport called United Pangaea. They welcome you as if you are part of a big family. It doesn’t happen anywhere else. I came here for a vacation and never left. Deepu Cyriac, Country Manager in the UAE and Gulf region for Air Canada, said he has always felt welcomed as an Indian expatriate living in Dubai for the past 18 years. 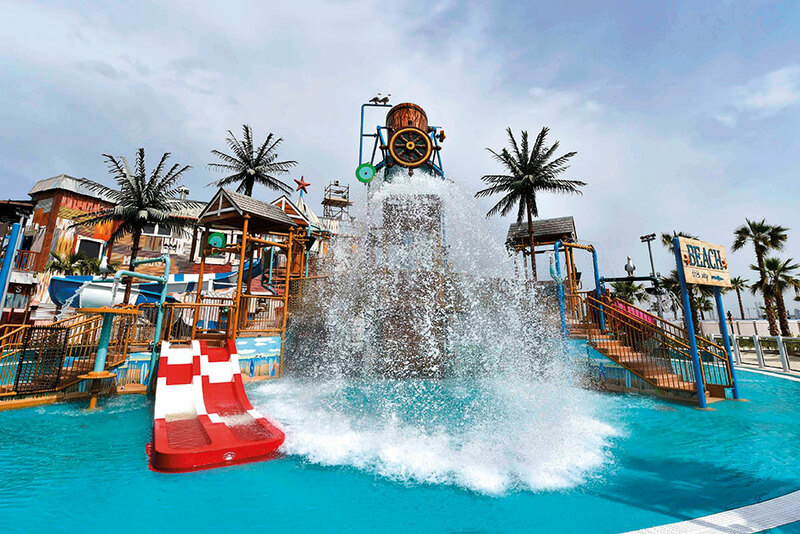 “I feel Dubai has always welcomed expatriates with open arms. They have a sense of tolerance and camaraderie which I really appreciate. 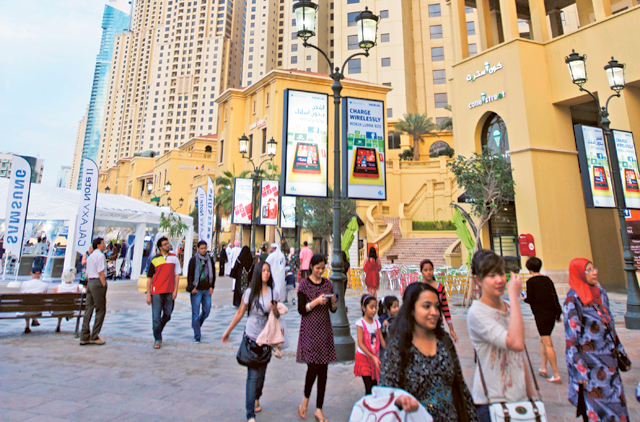 Job opportunity and economic and social freedom are among the reasons that people prefer to move to Dubai,” Cyriac said. “In fact, people living in Dubai are highly aware of the local traditions and culture and I feel very comfortable living in Dubai,” he said. As noted in a recent World Migration Report, for example, Dubai has the largest foreign-born citizenry of all world cities — at 83 per cent of the total population. Fair trade and the UAE’s longstanding tolerance down through the years has led to the country becoming a cradle of peace and a global role model of cross-culturalism and social harmony. That tolerance and respect for other cultures was further enshrined in June 2016 when the UAE Cabinet approved a new National Tolerance Programme based on seven key pillars, including Islam, Constitution, Zayed’s legacy and ethics of the UAE, international conventions, archaeology and history, humanity and common values. His Highness Shaikh Mohammad Bin Rashid Al Maktoum, Vice-President and Prime Minister of the UAE and Ruler of Dubai, said at the time that the respect for other cultures was deep-rooted in the UAE and will be preserved in future. “The UAE, led by Shaikh Khalifa Bin Zayed Al Nahyan will continue to promote the principles of tolerance established by the late Shaikh Zayed Bin Sultan Al Nahyan. The tolerance is a key value of our ancestors and our founding fathers. The UAE has succeeded in spreading it throughout the Arab region and the world,” Shaikh Mohammad said. “Tolerance is the basis for building societies, and promoting values of peaceful co“existence. Today, we need to be more tolerant and united to face the changes happening around us,” he said at the time.